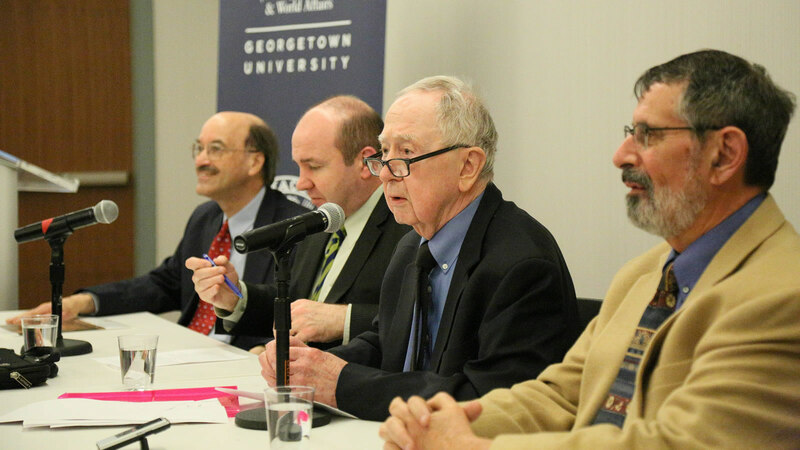 World-renowned Georgetown professor Peter Phan has spent his career exploring a range of theological questions, and the two-day "Theology Without Borders" event celebrated his influence and legacy. Featured panelists addressed some of the most significant challenges Phan's scholarly work has examined: How should we understand religious pluralism and how does it benefit society? How do we best live out our religious identities and beliefs while engaging in interreligious dialogue and cooperation? What have been the historic contributions of Catholicism to social justice and what are the most pressing challenges facing Church and world alike today? How does religion treat matters of death and the soul? How should we best understand how Christian communities across the globe have emerged as a truly global church of diverse churches? Phan was born in Vietnam and emigrated as a refugee to the United States in 1975. 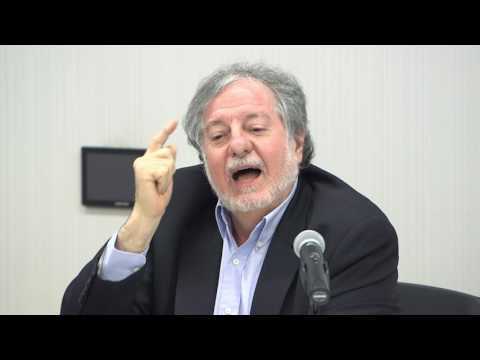 Presently, he is Ignacio Ellacuría Chair of Catholic Social Thought at Georgetown University and is the founding director of the Graduate Studies Program in Theology and Religious Studies. Prior to his role at Georgetown, he served as president of the Catholic Theological Society of America and taught at a variety of universities. 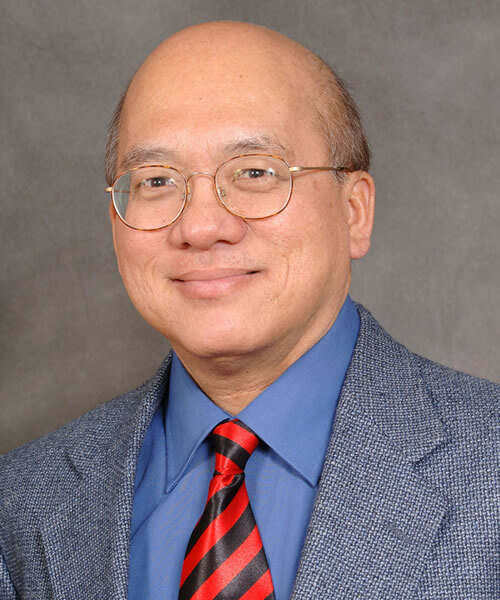 In 2010, Phan was awarded the John Courtney Murray Award for outstanding achievements in theology, and in 2015, he was elected president of the American Theological Society. To date, Phan has authored and edited over 30 books. A range of expert panelists at the "Theology Without Borders" event discussed this impressive body of work, and the conference concluded with a response from Peter Phan, followed by audience Q&A. Peter C. Phan is the inaugural holder of the Ignacio Ellacuria Chair of Catholic Social Thought in the Georgetown University Department of Theology and Religious Studies and a faculty fellow at the Berkley Center. His research deals with the theology of icons in Orthodox theology, patristic theology, eschatology, the history of Christian missions in Asia, and liberation, inculturation, and interreligious dialogue. He is the author and editor of over 30 books and has published over 300 essays. His writings have been translated into Arabic, French, German, Italian, Polish, Portuguese, Romanian, Serbian, Spanish, Chinese, Indonesian, Japanese, and Vietnamese, and have received many awards from learned societies. 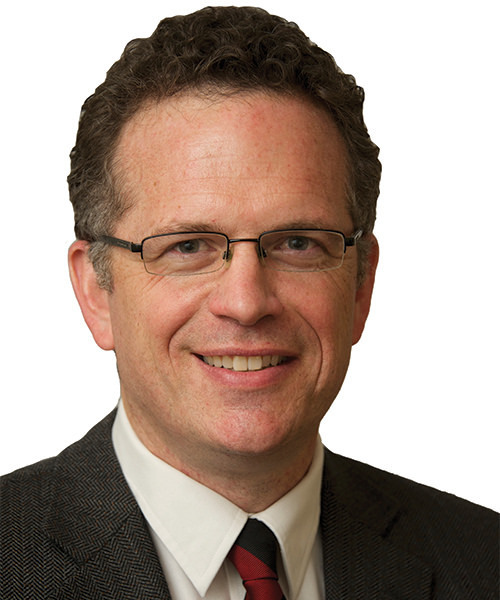 He is the first non-Anglo to be elected president of the Catholic Theological Society of America and president of the American Theological Society. In 2010 he received the John Courtney Murray Award, the highest honor bestowed by the Catholic Theological Society of America for outstanding achievement in theology. Phan has earned three doctorates. 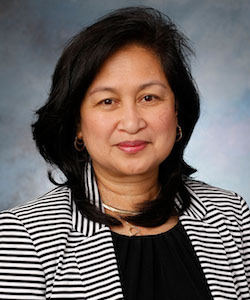 Christina Astorga is a professor and chair of the Department of Theology at the University of Portland and has served in this capacity since 2014. She previously served as the chair of the Theology Department of the Ateneo de Manila-Loyola Schools. Additionally, she was a visiting scholar at the Weston Jesuit School of Theology from 1996 to 1997; Astorga was a fellow at the Jesuit Institute of Boston College in 2003 and at the Woodstock Theological Center at Georgetown University in 2004. She was the founding director of the Center for the Study of Catholic Social Thought at Duquesne Univesrity from 2007 to 2011. In 2014, her second book, Catholic Moral Theology and Social Ethics: A New Method (2014), received the College Theology Society’s Best Book Award. Astorga received her B.A. and M.A. from the College of the Holy Spirit in Manila and her Ph.D. from the Loyola School of Theology. 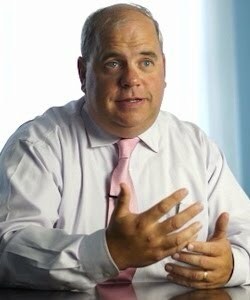 Thomas Banchoff is vice president for global engagement at Georgetown University and professor in the Department of Government and Walsh School of Foreign Service. 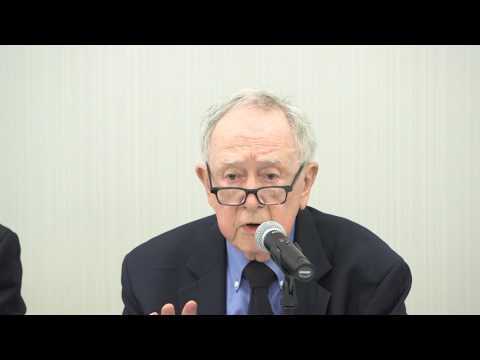 He serves as a senior fellow in the Berkley Center for Religion, Peace, and World Affairs, which he led as founding director from 2006 to 2017. José Casanova is one of the world's top scholars in the sociology of religion. He is a professor in the Department of Sociology and Department of Theology and Religious Studies at Georgetown University and senior fellow at the Berkley Center, where his work focuses on globalization, religions, and secularization. During 2017 he was the Kluge Chair in Countries and Cultures of the North at the U.S. Library of Congress' John W. Kluge Center, where he worked on a book manuscript on Early Modern Globalization through a Jesuit Prism. 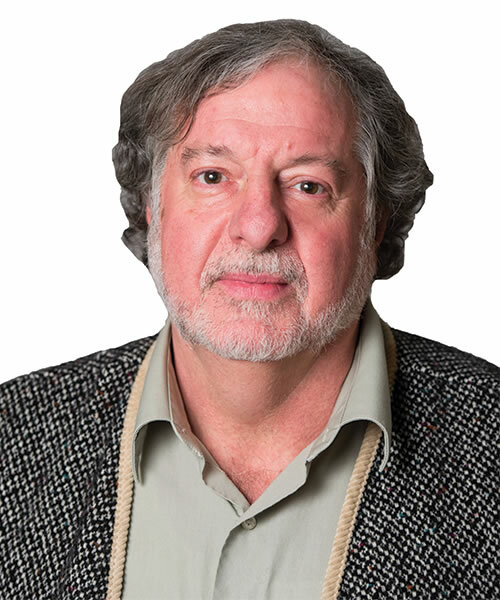 He has published works on a broad range of subjects, including religion and globalization, migration and religious pluralism, transnational religions, and sociological theory. His best-known work, Public Religions in the Modern World (University of Chicago Press, 1994), has become a modern classic in the field and has been translated into several languages, including Japanese, Arabic, and Turkish. In 2012, Casanova was awarded the Theology Prize from the Salzburger Hochschulwochen in recognition of his life-long achievement in the field of theology. Fr. 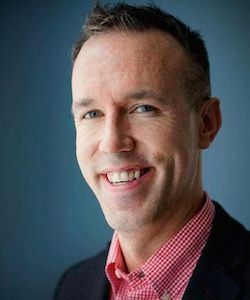 Charles Curran is a Roman Catholic priest and the Elizabeth Scurlock University Professor of Human Values at Southern Methodist University, where he is affiliate with the Perkins School of Theology. He is an expert on fundamental moral theology, social ethics, the role of the Catholic Church as a moral and political actor in society, and Catholic moral theology. 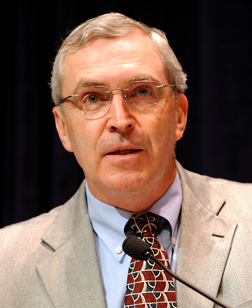 He is the author of numerous books and articles, including The Development of Moral Theology: Five Strands (2013), Catholic Moral Theology in the United States: A History (2008), and Loyal Dissent: Memoir of a Catholic Theologian (2006). He received his B.A. from St. Bernard’s College, S.T.L. and S.T.D. from Pontifical Gregorian University, and S.T.D. with specialization in moral theology from Accademia Alfonsiana. 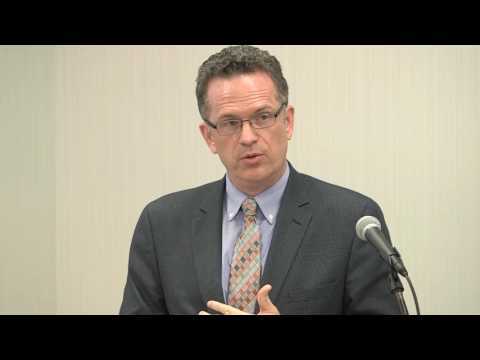 Brian Doyle is professor and chair of the Department of Theology and Religious Studies at Marymount University, as well as the director of the Center for Ethical Concerns. His publications examine the Christian doctrine of God and its practical relevance for the believing community. Doyle is currently working on a systematic presentation of the theology of love, drawing from the biblical, philosophical, and literary sources in the presentation of a contemporary theology of love. He is active in the College Theology Society, having given several papers and convening the History of Christian Life and Thought Session. He obtained his B.A.U. from Xavier University, his M.T.S from the Weston Jesuit School of Theology, and his Ph.D. from the Catholic University of America. Brian Flanagan is an associate professor of theology and religious studies at Marymount University. 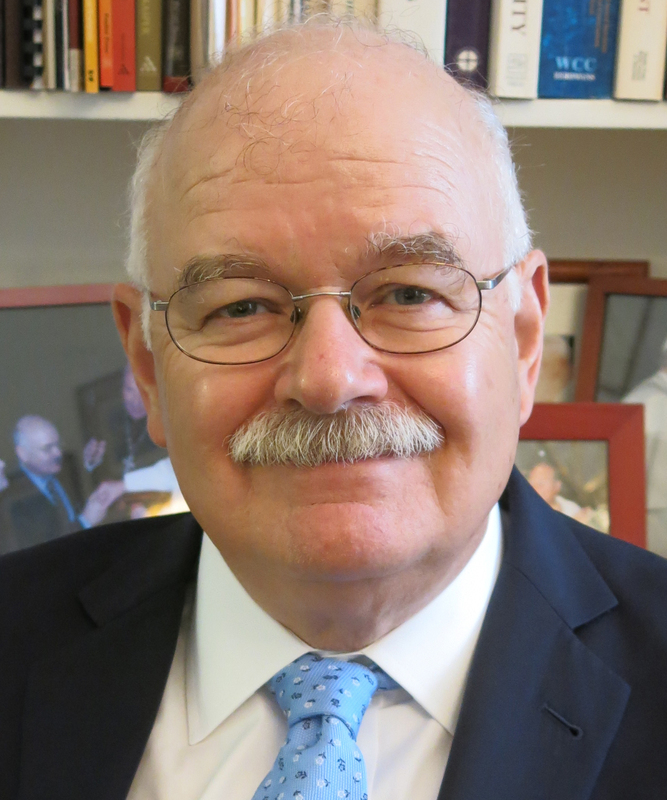 Flanagan research focuses on ecclesiology, ecumenism, and Jewish-Christian dialogue, particularly through the Ecclesiological Investigations Network and the Ecclesiological Investigations Group of the American Academy of Religion. He teaches Marymount's foundational Theological Inquiry course and upper-level courses in ecclesiology, Christology, and sacramental theology. He received his B.A. from the Catholic University of America and his M.A. and Ph.D. from Boston College. Chester Gillis is a professor in the Department of Theology who served as the dean of Georgetown College from 2008 to 2017. An expert on the U.S. Catholic Church, the history of Catholicism, and the papacy, including Pope Benedict XVI, his other areas of expertise include interfaith dialogue and religious pluralism. 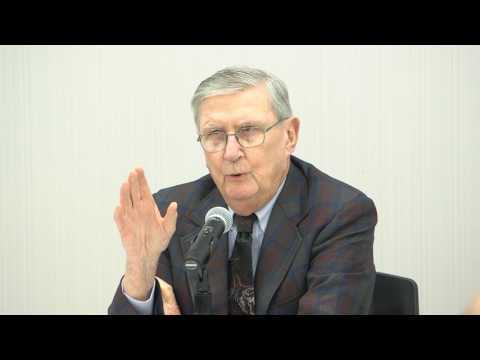 Gillis was the initial holder of the Amaturo Chair in Catholic Studies and was a Berkley Center research fellow who directed the center's Program on the Church and Interreligious Dialogue; in 2008, he was the faculty mentor for the Berkley Center's undergraduate fellows program. Gillis has served on the faculty of Georgetown University since 1988. His publications include, among others, Catholic Faith in America (2003/2012), The Political Papacy (2005), and Pluralism: A New Paradigm for Theology (1993). He holds degrees in philosophy and religious studies from the Catholic University of Louvain in Belgium and earned his Ph.D. from the University of Chicago.